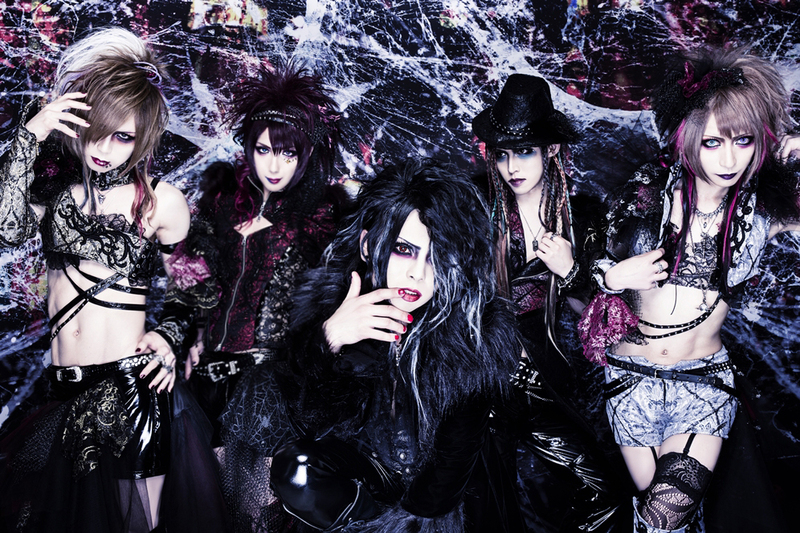 The Band’s concept is “Sin and insanity”. They express the inner insanity of a sinner. The band was formed in 2011 , starting in October. In May 2012, they signed with Starwave Records. In September they released their first EP “Messiah”. 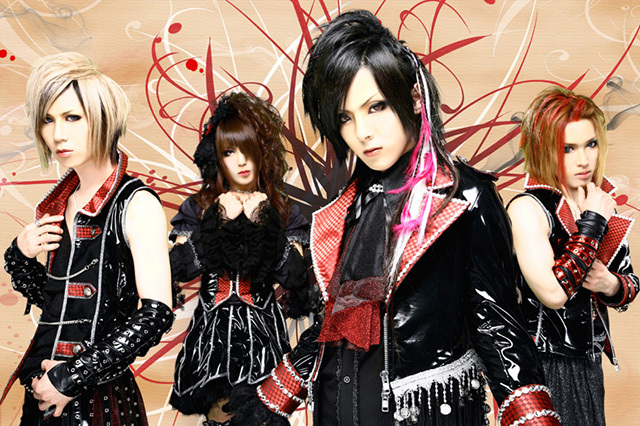 The metallic sound, symphonic synths and the vocalist Liki’s clear voice creates overwhelming chemistry.